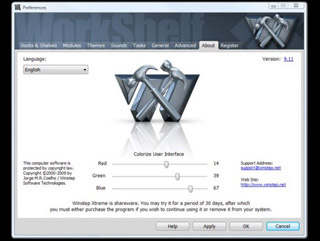 Winstep News - Winstep Xtreme v10.6 Final Released! 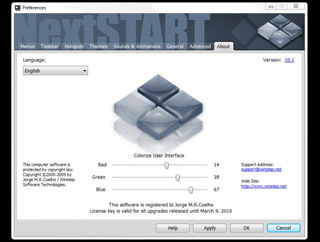 This new, simpler and re-organized, User Interface doesn't mean that Winstep Xtreme is any less powerful than it was a year ago - in fact, the opposite is true, with v10.6 offering hundreds of new features in relation to v9.5 plus full 64 bit and Windows 7 support. Winstep Xtreme runs on the 32 and 64 bit versions of Windows 2000, XP, 2003, Vista and Windows 7 and is currently available in the following languages: Czech, Dutch, English, Farsi (Persian), French, German, Italian, Portuguese, Portuguese (Brasil), Russian, Serbian, Slovak, Spanish.